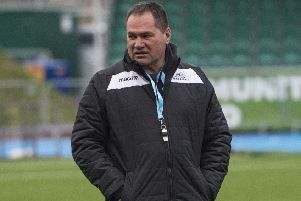 Disappointment that neither Glasgow nor Edinburgh got through to this weekend’s Champions Cup semi-finals should be tempered by the reflection that no Welsh club and only Saracens from England got as far as the quarter-finals. Profoundly disappointing. That’s the indisputable Scottish verdict on the Heineken quarter-finals. 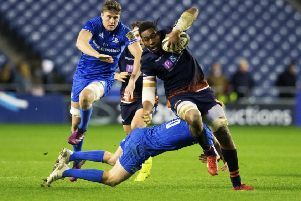 Edinburgh opened the door an inch to Munster and so let slip a match they had the winning of. You had to conclude it wouldn’t have happened the other way round. 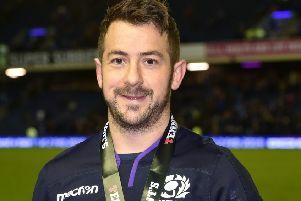 Allan Massie: Who will win pack battle between Edinburgh and England? 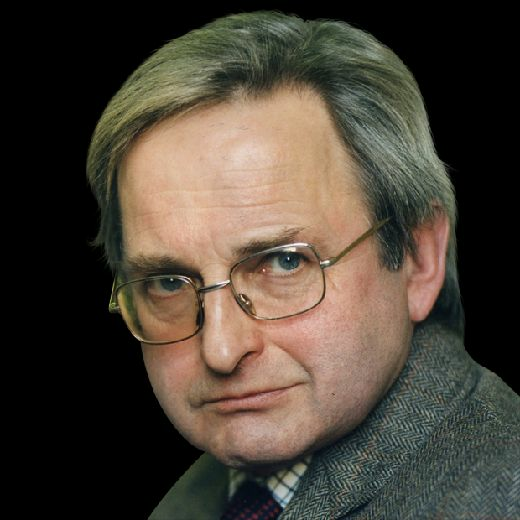 Can the Edinburgh pack beat the England one, or at least achieve equality against it? These are the first questions about this afternoon’s Calcutta Cup – surprising ones certainly. 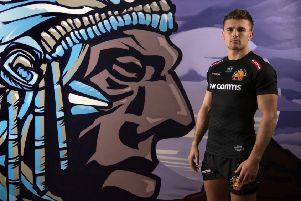 Admittedly it’s the Edinburgh pack without Bill Mata, but Exeter’s Sam Skinner is no mean substitute for the brilliant Fijian. 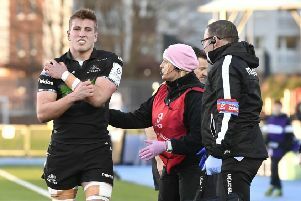 Still, it’s an interesting challenge for Richard Cockerill’s men, lent this weekend to Gregor Townsend. Not even in the great days of Hawick’s “Green Machine” did one club supply seven-eighths of a Scotland scrum. I thought we might beat France, but wasn’t surprised that we didn’t. Scotland have always found it difficult to win away from home. 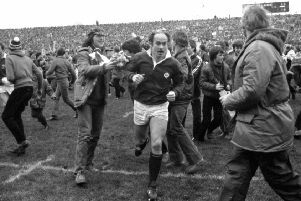 Jim Renwick was one of the greatest midfield backs we have ever had, but, first capped in 1972, he had to wait till that astonishing 1982 game in Cardiff to win a Five Nations match away from Murrayfield. Yet the teams he played in beat the great Welsh side of Gareth, Phil, Gerald and JPR in 1973 and ’75, while also recording resounding Calcutta Cup victories at Murrayfield. 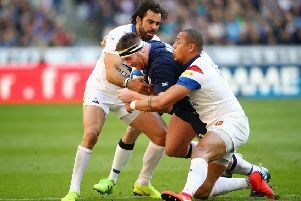 There are two ways to look at a disappointing performance in Paris – well, maybe three, the third being that a rejuvenated France actually played very well. The Scotland-France match is often the best of the tournament. 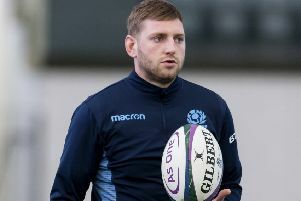 It may be that again today, even though the back divisions of both teams have star players missing: Stuart Hogg and Finn Russell, and on the French side Wesley Fofana and Teddy Thomas, who scored two fine tries at BT Murrayfield last year. It is getting like a game of skittles as one Scotland player after another is knocked out of the tournament. Six of the XV who started against Italy are down, for the French match next week at least, several for the Wales and England games too. Forget the last ten minutes. They’re irrelevant. 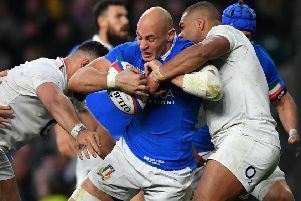 Italy did much the same against Ireland last year or the year before, scoring tries when the game had long been lost. And, indeed, we in the past have often scored fine examples of the so-called consolation try. 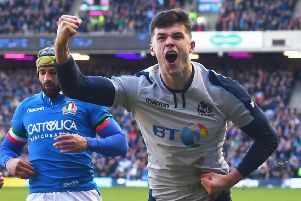 Scotland have had too many bad days against Italy, most recently on the final day of last year’s Six Nations, to be complacent today. Most people thought Italy unlucky not to win that one. It certainly wasn’t Scotland’s only sloppy performance against the Italians. 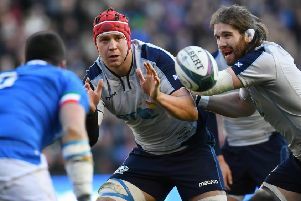 Moreover Glasgow and Edinburgh players are well aware that the two Italian clubs in the Pro14 are a tough proposition these days. 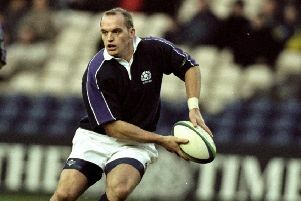 So Gregor Townsend and his players know that they will have to be good to win. There are achingly boring matches in every sport. I am old enough to have endured the Scotland-Wales match of 111 line-outs on a dismal February afternoon in 1963. Many will have had comparable experiences watching other sports. 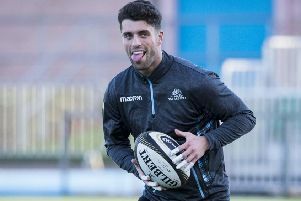 Glasgow players this morning may have reason to either be happy and relaxed or grim and determined, depending on the result at Murrayfield last night. Sticking my neck out I reckon that Edinburgh will have beaten Montpellier, and so their friends in the West can head for Allianz Park in the knowledge that they have already qualified for the Champions Cup quarter-final. So then they can enjoy themselves while –of course – being aware that beating Saracens with a four-try bonus point and denying them a losing one would give them, like Edinburgh, a home quarter-final, improbably as this may seem. On the other hand if Edinburgh have stumbled at the last hurdle in the pool, it’s a very different kettle of fish. This is crunch weekend for Glasgow and Edinburgh. Glasgow play Cardiff Blues at Scotstoun, Edinburgh Toulon away. 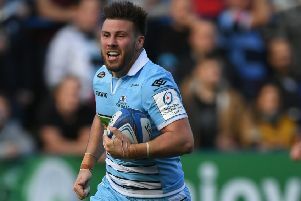 Victory for either club would almost certainly secure a place in the Champions Cup quarter-finals, though Glasgow may need a bonus point to be sure. On the face of it, Glasgow have the easier task. They are at home and Cardiff Blues have no chance of proceeding further in the Cup. Edinburgh’s assignment this weekend is more demanding, even though Toulon are having their worst season for years and, like Cardiff, can’t qualify for the knock-out stages. Ithink it was a French journalist who first made the distinction between the piano-players and the piano-shifters, the former being of course the backs, the latter the forwards. 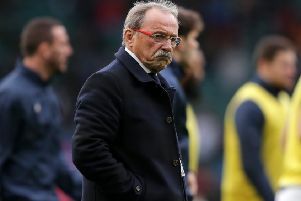 It was a fair distinction a long time ago when the respective roles of backs and forwards were more distinct than they are now, and it certainly made good sense when one considered the game in France. On a rough count I reckon there are more than 70 current, still active, players who have played international rugby for Scotland. Back in the 1980s there might have been less than half that number, and perhaps a few then might have won only a single cap, something very rare now. 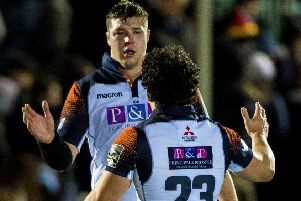 Both Edinburgh and Glasgow can go into the Champions Cup break feeling reasonably satisfied and confident, both with a good chance of qualifying for the quarter-finals. 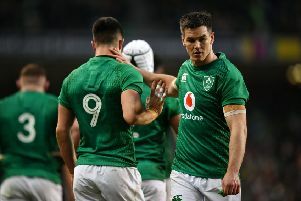 If they do, the professional game will here will be in a happier state than it has been in the more than 20 years since Rugby Union went professional. Even more remarkably, it looks as if Saracens may be the only English club to escape the pools. That said, they obviously have a better chance of winning the Cup than either of the Scottish clubs. Quite often by this stage of the Heineken, or Heineken Champions Cup as it now is, we have been clutching at straws, hoping that, if everything goes right one of our Pro teams might sneak into the quarter-finals.